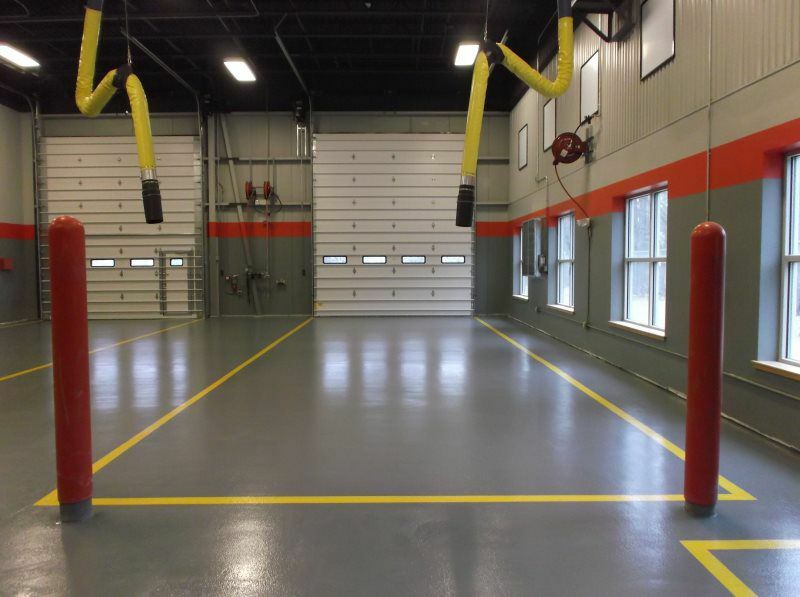 Seamless Floors Services - New England Surface Preparation Inc.
Seamless Epoxy & Urethane Floors have the following benefits. 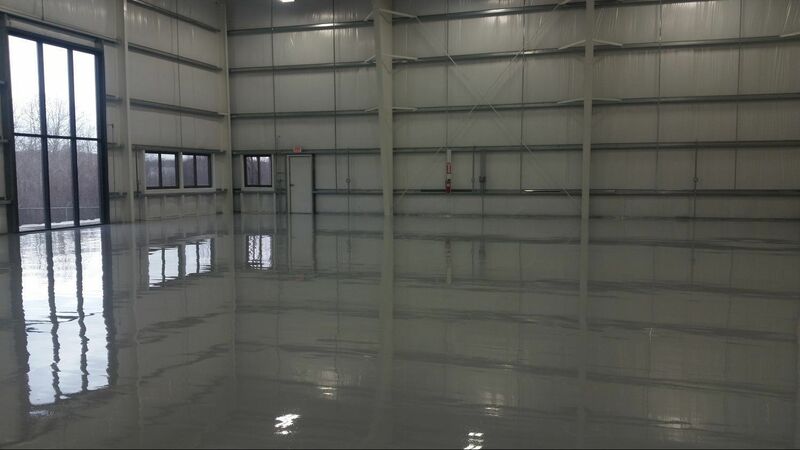 Epoxy Coating is a pigmented, two component, low odor, 100% solids, thermosetting epoxy designed especially for flooring applications subjected to moderate traffic and chemicals. It is also a two component clear epoxy used usually in quartz or chip applications. It has good color stability and a fairly low viscosity so it is easy to apply. Chip seamless flooring is a decorative, “poured in place” flooring system consisting of liquid polymers and color-fast decorative chips. 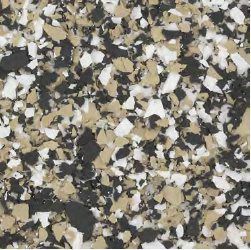 It is designed to provide a terrazzo-like appearance. In addition to its seamless cleanability, it requires no waxing. Surface finish can be smooth or slip resistant. 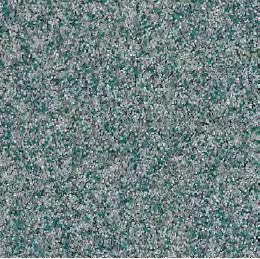 Colored quartz aggregate is fused together during application into a seamless surface, with specially formulated, high quality, clear, 100% solids, epoxy formulation providing resistance to solvents, acids and other chemicals. 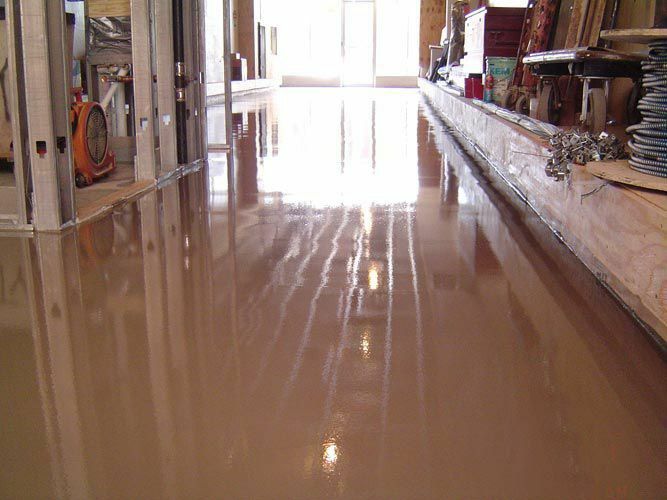 Cementitious urethane is a 100% solids, aromatic, system blended with graded silica and fine fillers applied at 3/16 to 1/4 inch to produce a self-leveling matte finish of uniform color. It is designed to protect concrete,polymer reinforced screeds, or water resistant plywood from chemical attack, corrosion impact andthermal shock. Repeated exposure to hot oil or steamdoes not cause pitting, cracking or crazing. Call us for a free evaluation of your Seamless Floor Project! 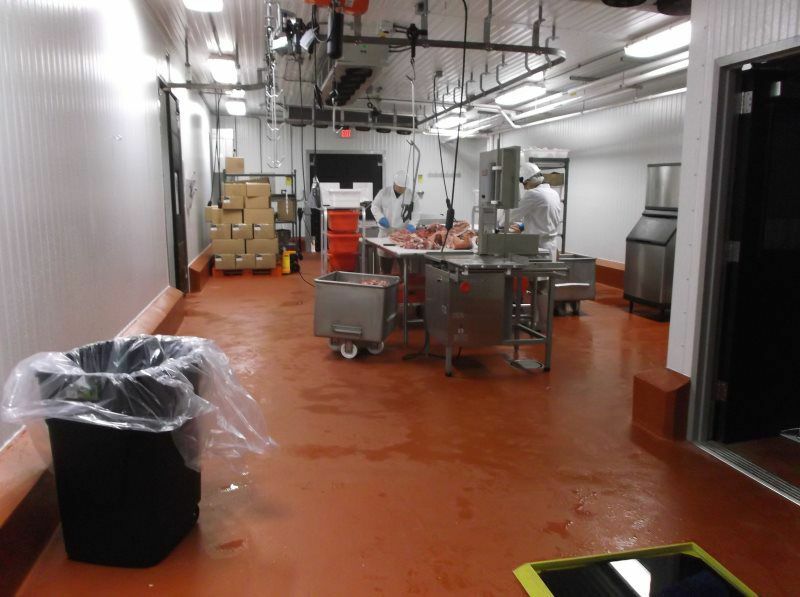 Poly-crete is a 100% solids aromatic cementitious urethane system with a broadcast aggregate. This system is typically installed at a nominal ¼ inch thickness. Its coefficient of thermal expansion is similar to concrete, making it very resistant to thermal shock. For new concrete, urethane resurfacers can be applied to concrete after ten days.